Liza Fever takes London and New York by storm | Fourthwall Magazine & The Drama Student – The magazine for careers in the performing arts – actors, drama students, directors, producers, writers, production crew. 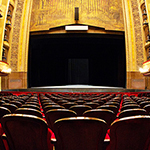 Fans and theatre-lovers alike get the Liza touch on both sides of the pond. 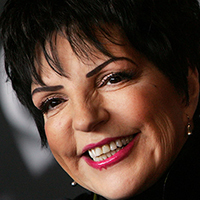 Liza Minnelli hasn’t just had an outrageous career, she’s had a pretty outrageous life too. Rarely off the radar of the world’s press, Ms Minnelli (pictured right) has a fan base that rivals any of the big divas. For the first time in 20 years, she is set to return to the stage with sister Lorna Luft. The last time was in 1993 at the Oscars, but on the 14th and 21st October they will perform together at the Birdland Jazz club New York to raise funds for breast cancer. The sisters once had a long-standing feud but in recent years they have reunited and patched up their differences. 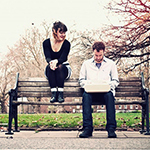 That is touched on in a new musical happening at the popular Tabard Theatre in Chiswick. Liza Liza Liza (main picture, above) is the story of Judy Garland’s daughter told by three Liza’s at various stages of her life. Having sneaked into a preview, Fourthwall can report that die-hard fans will perhaps learn no new facts about her life, but what they will discover is a piece of theatre that explores her life from three perspectives. Writer Richard Harris delves into the soul of Liza and examines the star’s perception of various events in her life at various ages. Think of that book, A Letter To My Sixteen Year Old Self, and turn it on its head further, so that a young Liza has conflict with an older Liza, who in turn battles with a middle-aged Liza. It’s really quite inspired and Fourthwall recommends the production to not only fans, but theatre-lovers alike. Watch out for our review which will be online next week following the official press night. 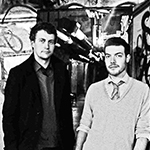 The show runs to the 29th September 2013. 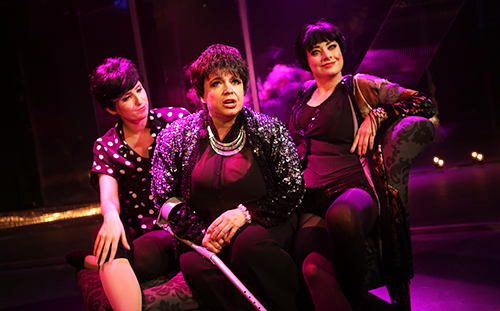 Liza has long been a gay icon and another show which took the West End by storm earlier this year is set to go on tour before returning to London’s Lyric Theatre for one night only on 7th October. Liza (on an E) is performed by Australian Trevor Ashley (pictured above, left) in a controversial, wickedly funny ‘must-see’ show. Ashley dishes the dirt on her extraordinary life like you’ve never seen her before. Check out the Fourthwall review. 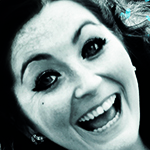 LIZA LIZA LIZA runs at the Tabard Theatre in Turnham Green until 29th September 2013. LIZA (ON AN E) is on tour to Brighton, Manchester, Liverpool and London. LORNA’S PINK PARTY sees the real Liza perform with her sister in New York for charity but tickets start at $250.